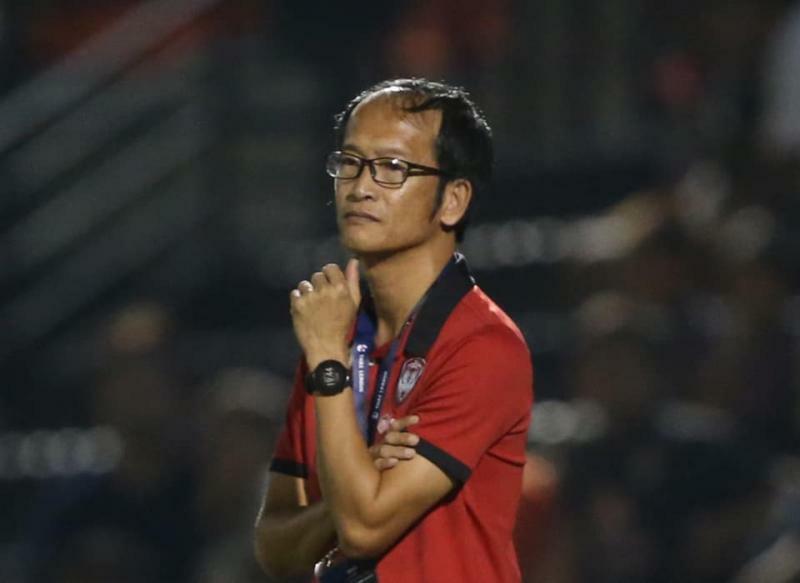 After losing three of his first five games in charge, Muangthong United coach Pairoj Borwonwatanadilok has resigned from his position. His decision comes after the Kirin lost 2-0 away against Ratchaburi, as goals from Yannick Boli and Kang Soo-Il left the four-time champions with six points from their opening five games. 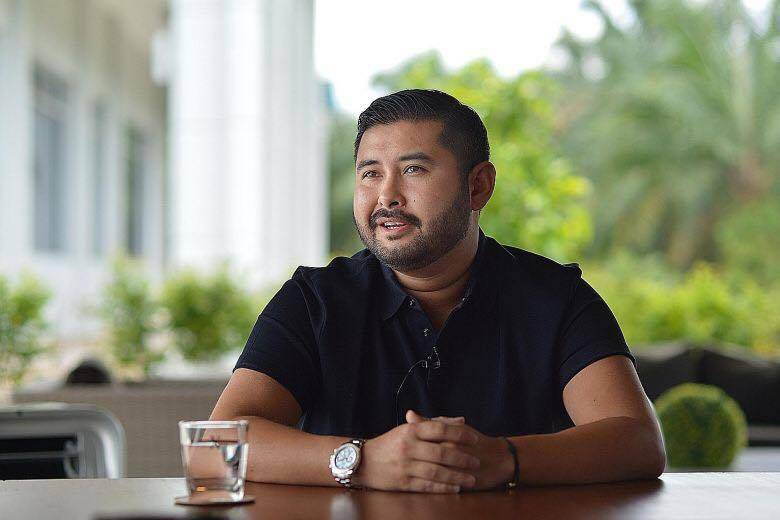 Malaysian football will not progress as long as there is interference from politicians, said Tunku Ismail Sultan Ibrahim. In a statement posted on Johor Southern Tigers official site, Tunku Ismail explained how the interference of politicians in football affairs would spoil the nation's football development. We saw a unique gesture from the Bonekmania, the supporter of Persebaya Surabaya, during the half-time break of the Piala Presiden's quarter-final match. 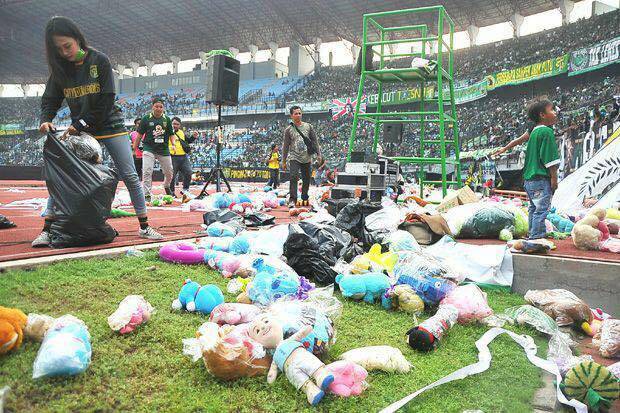 Supporters threw thousands of dolls into the pitch to promote awareness of children's cancer. The dolls were then collected and then deliver to children in Surabaya as well as victims of the flood in Papua. Persebaya managed to win the game, a fitting result to partner Bonekmania's gesture. 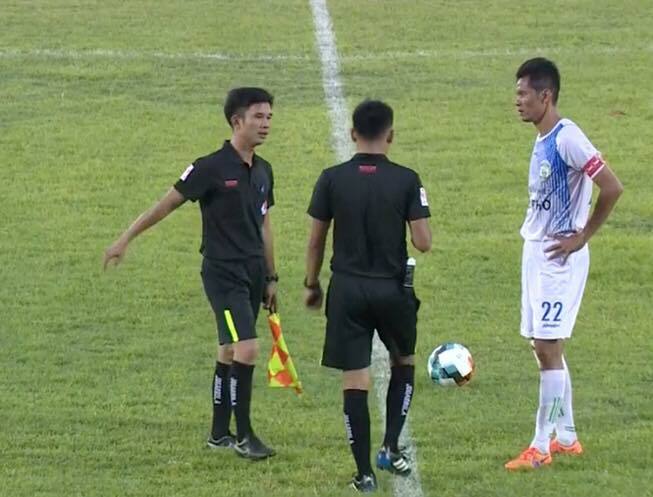 Can Tho player Nguyen Van Quan is under investigation for a curious "own goal" he scored in a recent match against fellow Vietnamese second division side Bin Phuoc. The goal was scored from a free-kick in the defensive area, where the captain managed to knock the ball into his own net. The strange circumstances behind this goal have raises suspicions of foul play and is now subject to an investigation by the Vietnamese Football Federation.